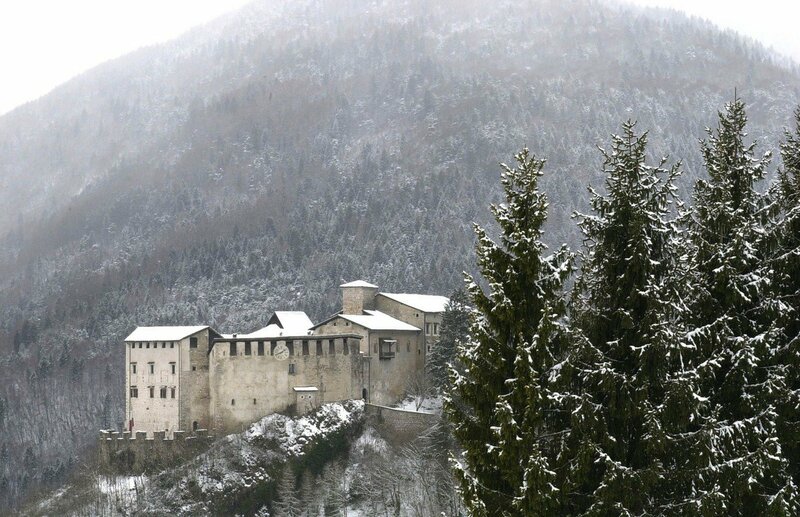 The enchanting Castle of Stenico dates back to more than 2000 years, and was first built as a refuge for the Stoni, a proud Alpine population exterminated by the Romans. 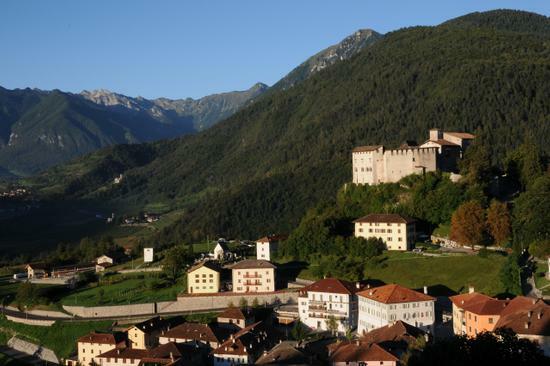 Its history is closely tied to the Prince-Bishops of Trento, who also used to administer justice. In the 18th century, the castle saw the beginning of its decadence with the Napo-leonic occupation. 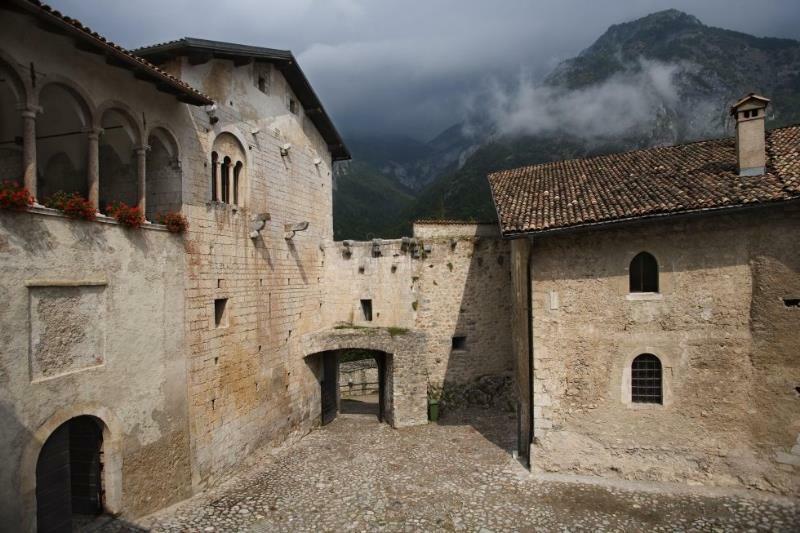 The first refurbishing works began in 1910 and were later continued in 1973 by the Autonomous Province of Trento. 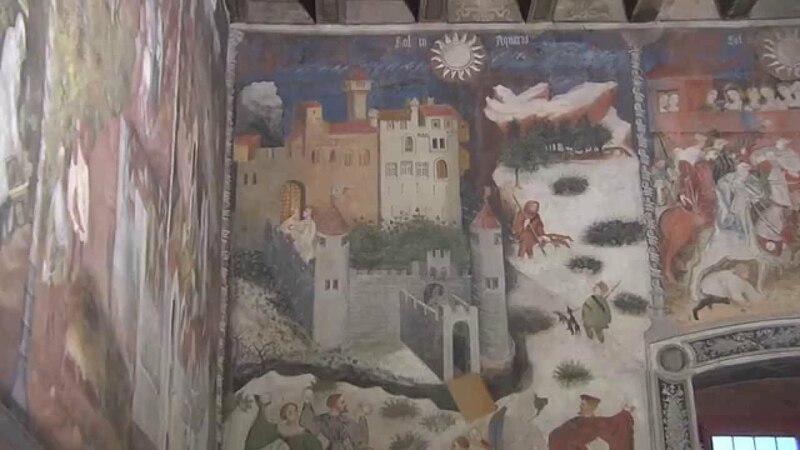 The frescoes housed in the main rooms are of particular interest. 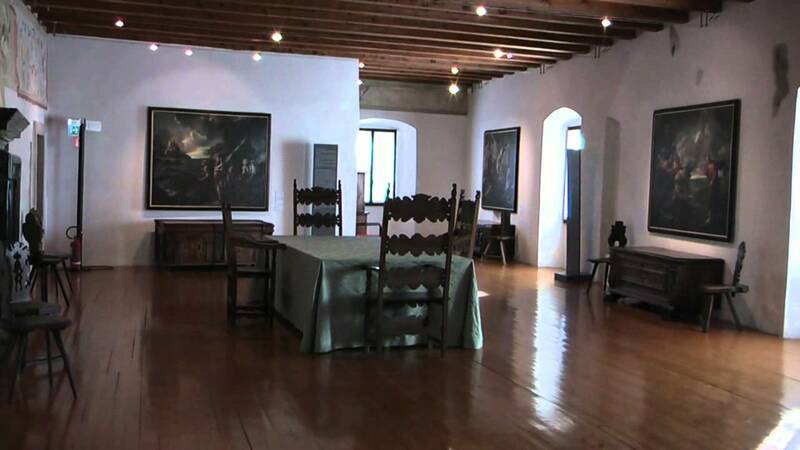 Nowadays the castle is an important venue and hosts exhibitions. 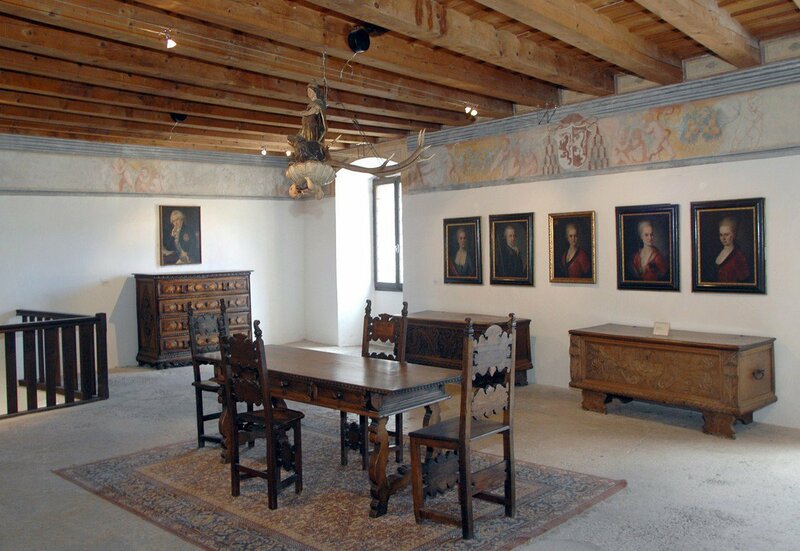 Furthermore, it also hosts a prized archaeological section dedicated to local history as well as a furniture, paintings, arms and ancient tools.